The freedom, to choose from among the best strategies. With INVESTORY you can trade direct investments like stocks, etfs, futures, foreign currencies, precious metals, and commodities. Collective investments like mutual funds, structured products, and certificates are not available. 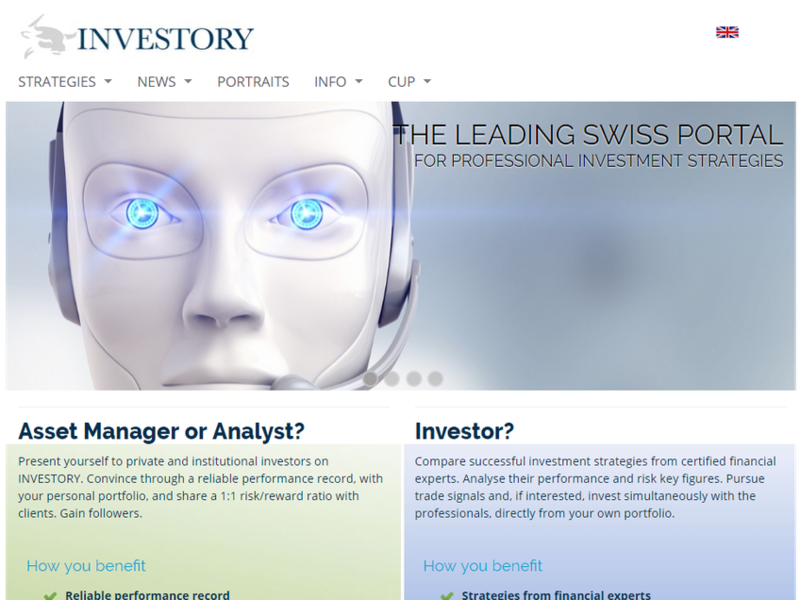 Investors can rest assured that there are no hidden costs with INVESTORY. No other mirror trading platform offers more possibilities.